Giveaway: Win a $100 from Shari's Berries! I've got a sweet treat for you today! 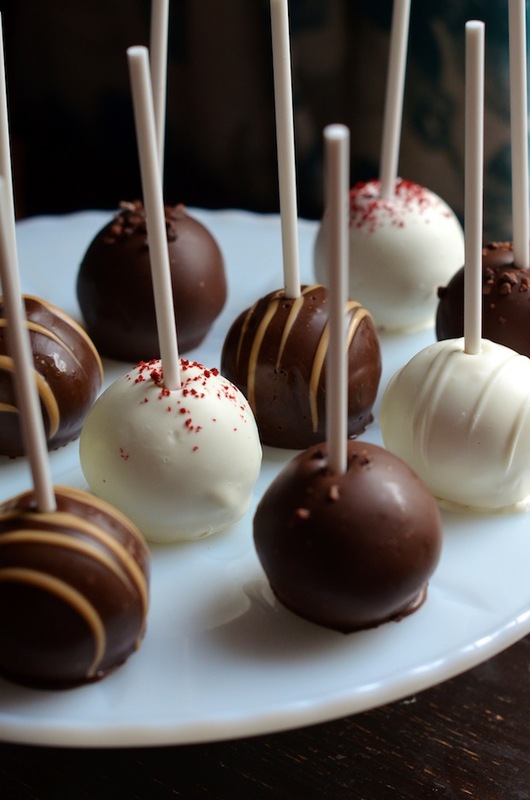 I'm working with Shari's Berries to spread the news about their amazing cake pops (seriously...SO good! ), and will be giving away $100 worth of Shari's Berries gift credit to one lucky reader. Shari's Berries has long been one of my go-to's for last-minute gifts for family and friends. But it's OK, because I know that I can pop online to their website, and easily select a delicious edible gift that I'm confident my loved one will enjoy, and have it to them anywhere in the country within 1-2 days, guaranteed. 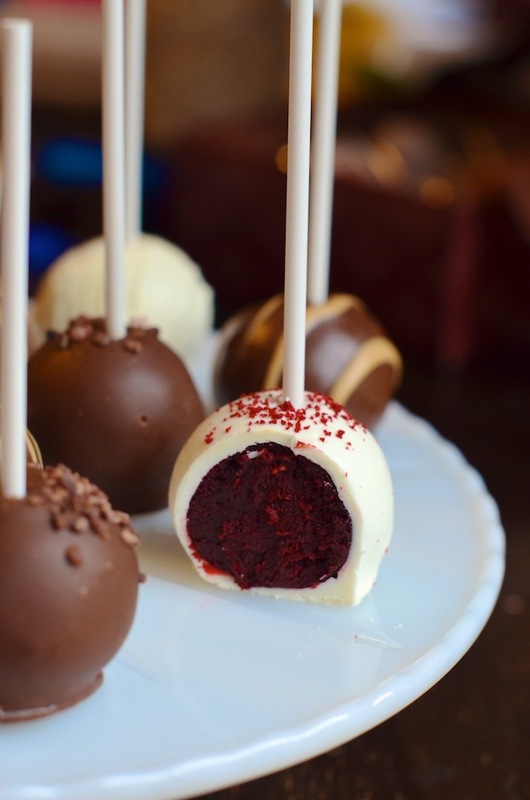 I've always been a fan of their chocolate-dipped strawberries, but now I'm excited that they offer cake pops, too! They come in five super popular cake flavors including chocolate, vanilla, red velvet, peanut butter with Reese’s®, and cookies n’cream with Oreo® Cookies. 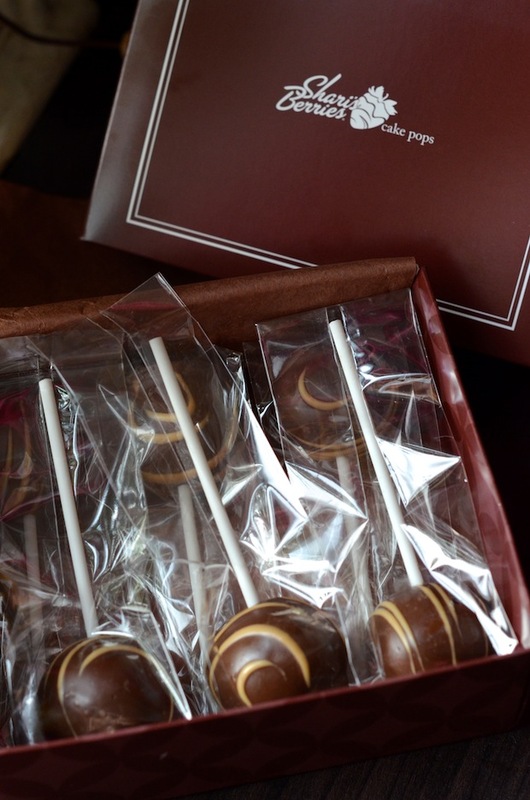 The cake pops arrive individually wrapped in an elegant box--a detail that I especially appreciate because it means you can enjoy them one at a time without worrying about the rest spoiling. It's also great for office or corporate gifts, since people can each grab their own treat to enjoy at their desks. I got to try all five of their flavors (yes. My job is rough), and loved how the sweet, crisp chocolate shells cracked to reveal moist, tender cake inside. The vanilla tasted like the birthday cake of my dreams. I kept taking tiny bites and then I actually had Eugene bring most of them to work to save me from myself. This post is sponsored by Shari's Berries. Thank you for supporting companies like Shari's Berries who make it possible for me to keep creating great content and recipes for you.